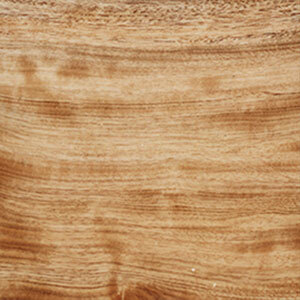 Unique to Sri Lanka, Kumbuk is salvaged from fallen and excavated logs and is available in widths up to 40". 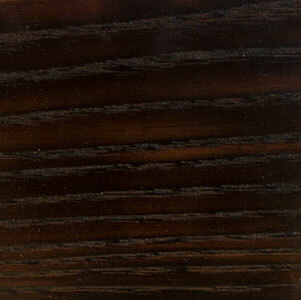 Kumbuk has a light brown to black, fine and expressive grain. 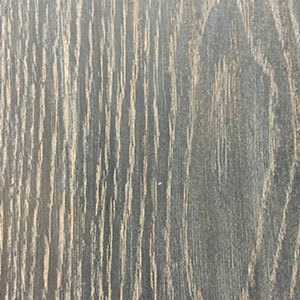 Salvaged from road construction in Sri Lanka, Mara is very similar to Kumbuk in color and grain, and it can be found in long, wide slabs. 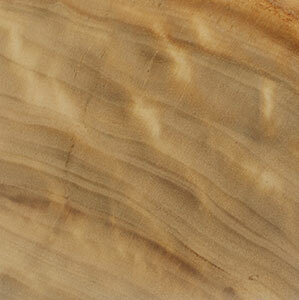 Mara has a light brown to black, fine and expressive grain. 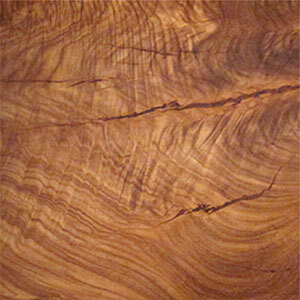 A crack resistant wood, Acacia is excellent for carving. 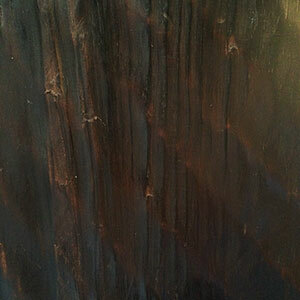 Its sub bark is light while its heart is brown to black, creating tonal contrasts in the piece. We salvage from construction sites in The Philippines, and it is only available as carved objects—no board lengths. One of the hardest and most unique-looking woods in the world, tamarind is an extremely slow-growing tree. As a result, our supply is extremely limited. 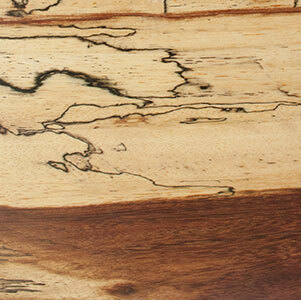 Black spalting adds to the character of the wood, and crimson heartwood flares across some pieces. 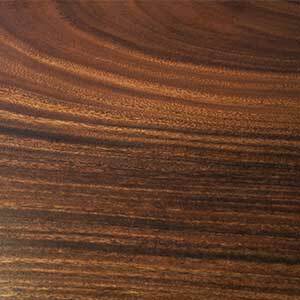 Unique to Sri Lanka, Nadun has a defined grain similar to teak and a pale to medium brown color. It is available in widths up to 20" but can be nearly seamlessly joined for wider pieces. 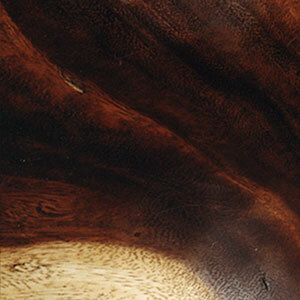 One of the most precious and hardest woods in the world, satinwood is known for it's shimmer, density, and buttery color. Due to the slow growth of this extraordinarily hard wood, it is only available up to 20" wide, but it can be nearly seamlessly joined for wider pieces. 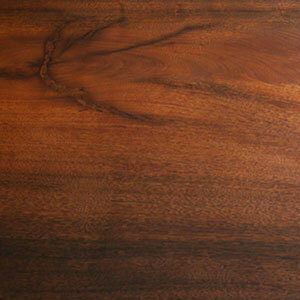 Our satinwood is salvaged in Sri Lanka. This is a hard tropical pine that we salvage in The Philippines from architecture and fallen trees. 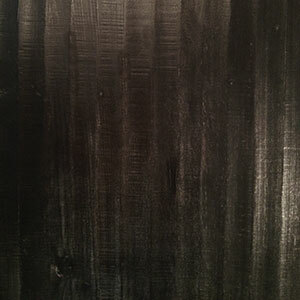 The Japanese technique of burning is used to raise the grain then the piece is ebonized. It's available up to 8' long. This is a hard tropical pine that we salvage in the Philippines from architecture and fallen trees. The random hewn creates an organic texture to the naturally finished mountain pine, making each piece beautifully individual. We offer burnt ash as a less expensive alternative to our Mountain Pine. 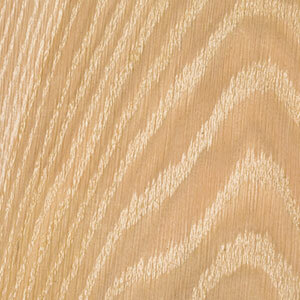 It has a similar hardness and grain. All the ash we use is sustainably grown and harvested. Our supply of this classic American wood comes from salvaged logs from Tucker's grandfather's farm on the Eastern Shore of Virginia. 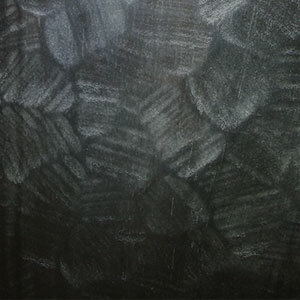 It has a beautiful white-grey color with a subtle sheen. Available in limited sizes and quantities. 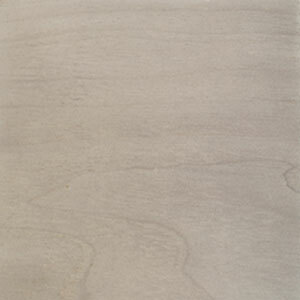 We bleach our walnut to create a subtle, yet rich weathered grey hue, resembling that of driftwood. © Copyright 2015 Tucker Robbins Unlimited Inc. All rights reserved.